UPVC panel doors have come a long way in the last twenty years. 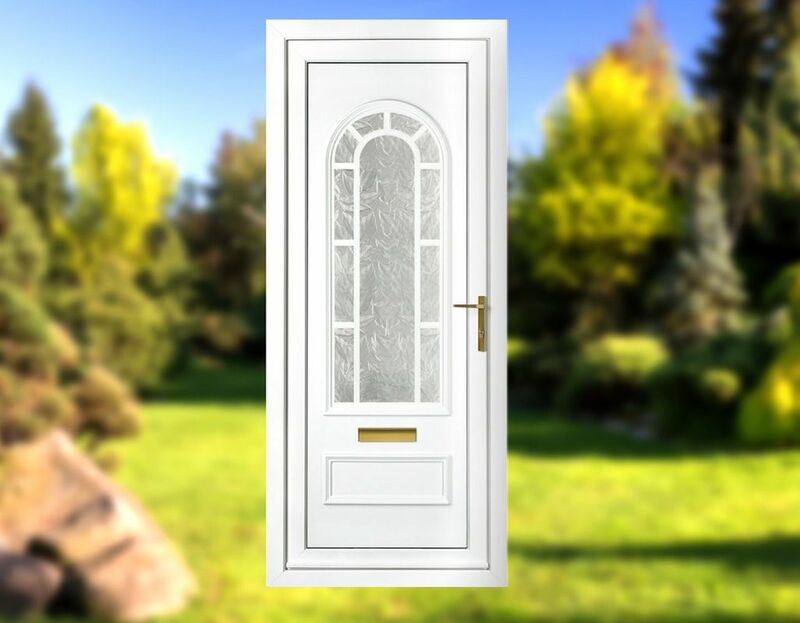 Our UPVC doors are manufactured to such a high standard they have zero structural flaws, which makes them more durable, secure and efficient than timber. Our colour grain and woodgrain finishes imitate timber convincingly. Most people are unaware our UPVC panel doors are UPVC until they get up close. Knock on the UPVC, and you get a solid thud. 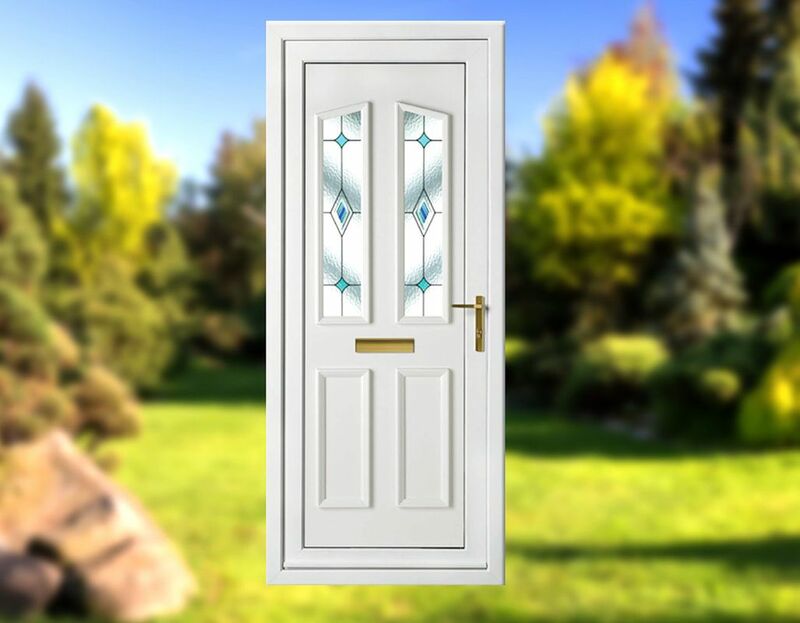 Our UPVC doors are exceptionally well-made, and our infill panels are available as a solid panel or with decoration. Tru-Plas panels are manufactured using type A Expanded Polystyrene containing a fire retardant additive specially formulated to restrict the extent of burn when tested to BS 4735. The Type A polystyrene is classified under BS 476 and is totally recyclable, non toxic and inert containing no CFC’s or HFC’s. All our door infill panels are available as a solid panel, or with plain or decorative glazing designs. 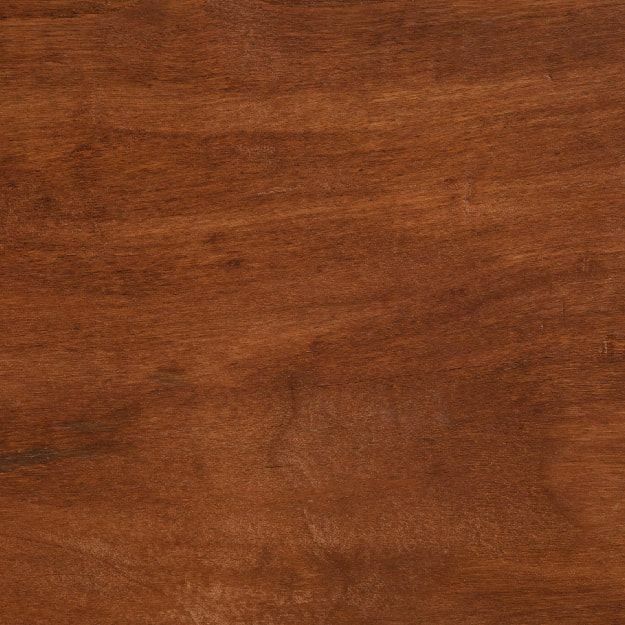 The Panels are also available in various woodgrains and a choice of whites to match most door frame profiles. You can complete the look of your door panel with our unique range of accessories which include letterboxes, door knockers, spyholes and numerals in a variety of styles and finishes to suit all tastes. 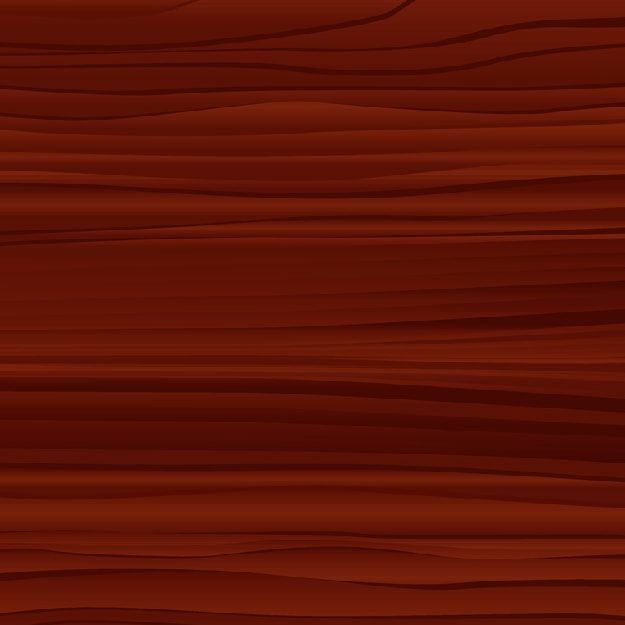 We have a number of collections within the definitive range, here’s a taster of each collections characteristics. The doors you see on these pages are only a small example of what we have available. Tru-Plas panels are manufactured using type A Expanded Polystyrene containing a fire-retardant additive specially formulated to restrict the extent of burn when tested to BS 4735. The Type A polystyrene is classified under BS 476 and is totally recyclable, non-toxic and inert containing no CFC’s or HFC’s. 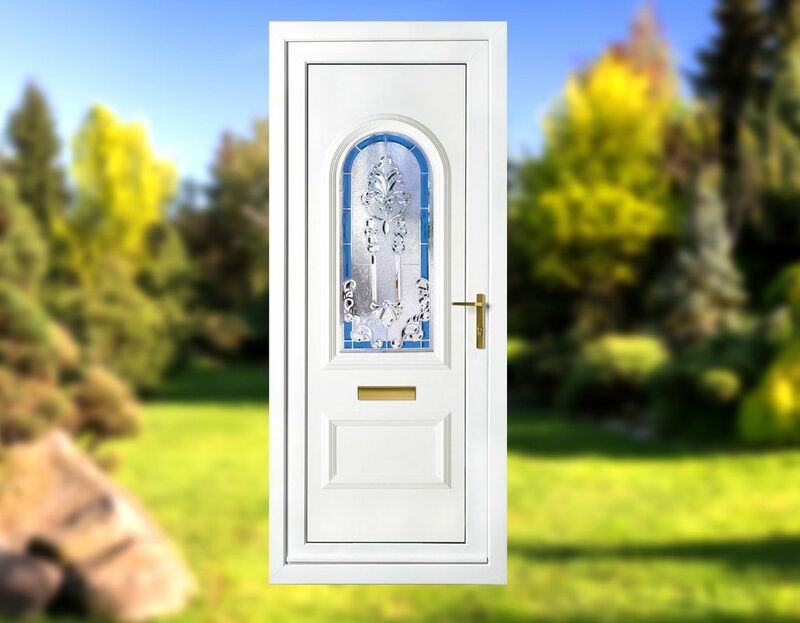 You can complete the look of your UPVC panel door with our unique range of accessories which include letterboxes, door knockers, spyholes and numerals in a variety of styles and finishes. Contact us today for a quote. Thank you.